What a cute little scamp!
. 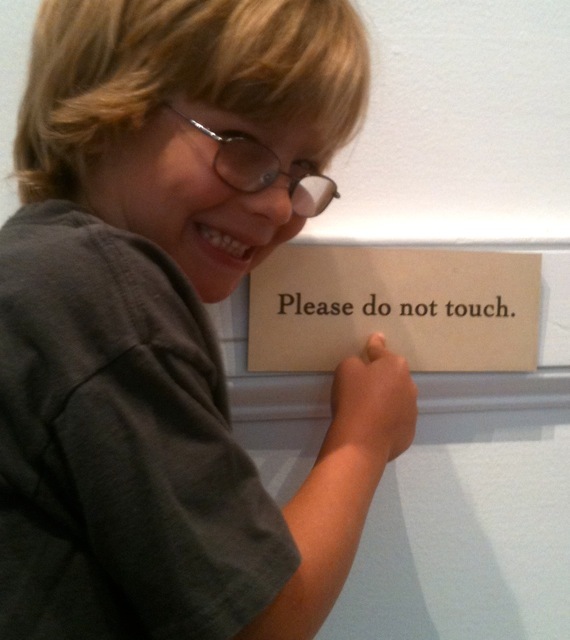 . . says the boy with the shaggy blond hair and the glasses! Evil, be thou my good!